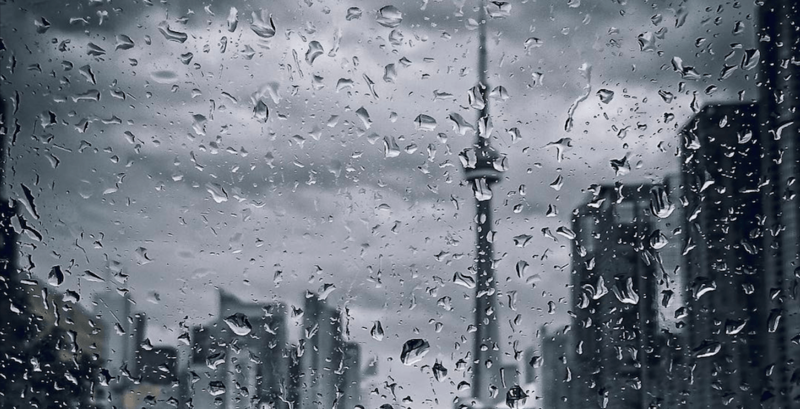 Environment Canada has issued a special weather statement for the City of Toronto as another round of thunderstorms are possible this afternoon. In the statement, the weather specialists say the warm, humid air mass over Southern Ontario will continue this afternoon. 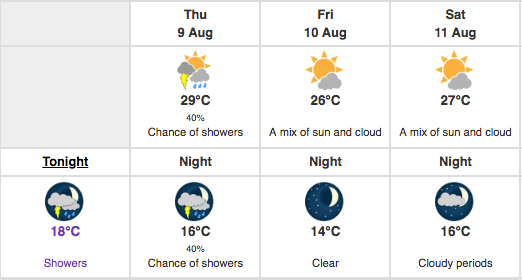 Because of this, conditions may be favourable for the development of more thunderstorms. Any storm that develops is expected to be slow moving and could produce rainfall amounts in the 20 to 40 mm range. Due to the saturated conditions after the torrential downpour Tuesday evening and the showers earlier today, some local pooling and flash flooding could occur with additional rainfall today. So whatever you get up to this evening, don’t forget to bring that umbrella.